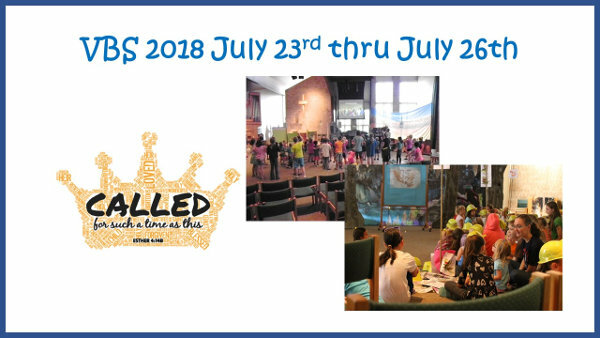 This year VBS at St. Mark’s was held from Monday July 23rd to Thursday July 26th and was hosted by the Camp Luther staff. It was a lot of fun and we enjoyed learning more about Jesus. We’re looking forward to next year. Praise the Lord!